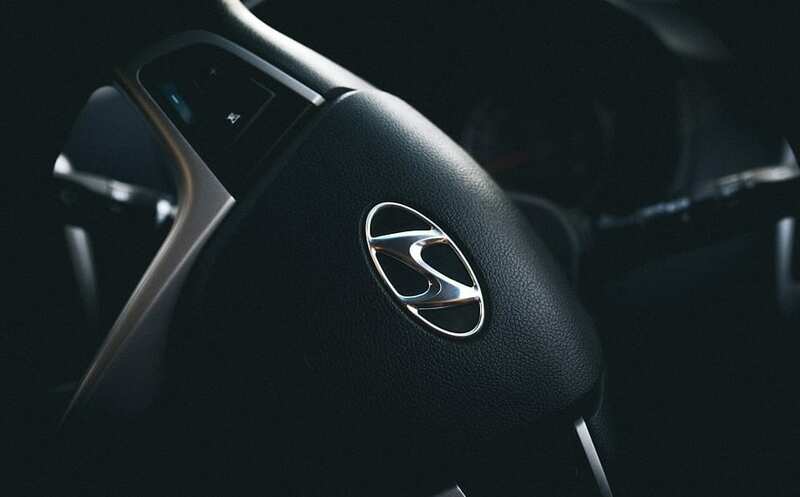 South Korean automaker Hyundai has announced that it will officially unveil the production model of its new fuel cell vehicle in August of this year. The new vehicle represents Hyundai’s ongoing efforts to produce clean vehicles and establish a presence in the growing clean transportation market. Fuel cell vehicles are still somewhat rare, but Hyundai aims to change this in the coming years by offering new vehicles equipped with fuel cell systems. Fuel cell vehicles have become somewhat popular in the auto industry. Most of the world’s major automakers, including Hyundai, have invested heavily in the development of these vehicles. Many automakers are feeling greater regulatory pressure to produce clean vehicles in order to comply with emissions standards. Fuel cell vehicles have, thus far, attracted support from automakers because of their efficiency and high performance. According to Hyundai, its new vehicle will be able to travel 360 miles before needing to be refueled. The new vehicle is also expected to be equipped with a smaller fuel cell system, which will allow it to be lighter and operate somewhat more efficiently. Hyundai predicts that it will begin selling its new vehicle next year, ahead of the Winter Olympics, which will be hosted in South Korea. Leading up to the vehicle’s official launch, Hyundai will likely showcase the new car’s capabilities. This is similar to what the automaker had done with the launch of its first fuel cell vehicle. While fuel cell vehicles are becoming popular among automakers, they are still somewhat unattractive to consumers. This is partly due to their relatively high cost, but also due to the lack of hydrogen fuel stations available to consumers. Lacking infrastructure support has been a problem for fuel cell vehicles for some time, but automakers have been working to resolve this issue in order to ensure that these vehicles manage to find success among consumers.